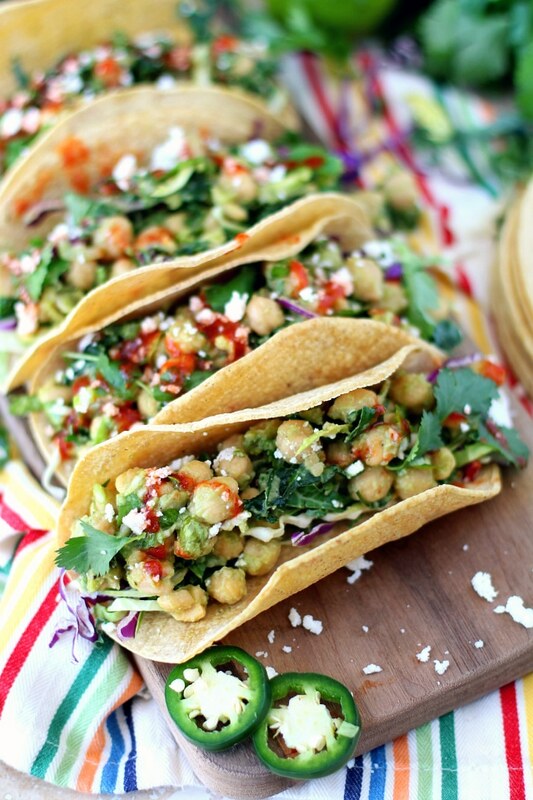 Insanely delicious Chickpea Avocado Tacos. Hearty, healthy, and ready in less than 20 minutes with no heat required. The perfect plant-based, gluten-free lunch or dinner! I often get asked about how to make satisfying veggie meals. One of my go-to answers is this: put stuff in a tortilla. 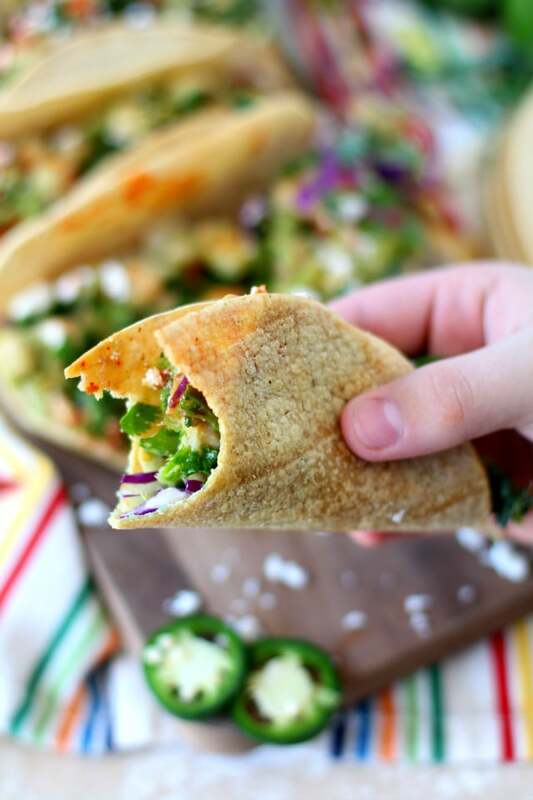 Roasted vegetables, beans, eggs, hummus and lots of fun toppings… anything goes when I’m making impromptu tacos. 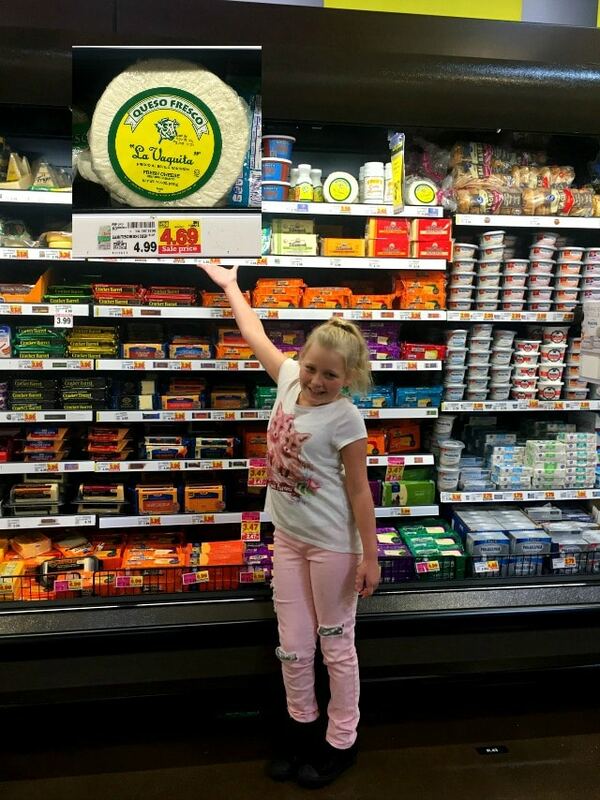 Just don’t forget the La Vaquita® Queso Fresco! 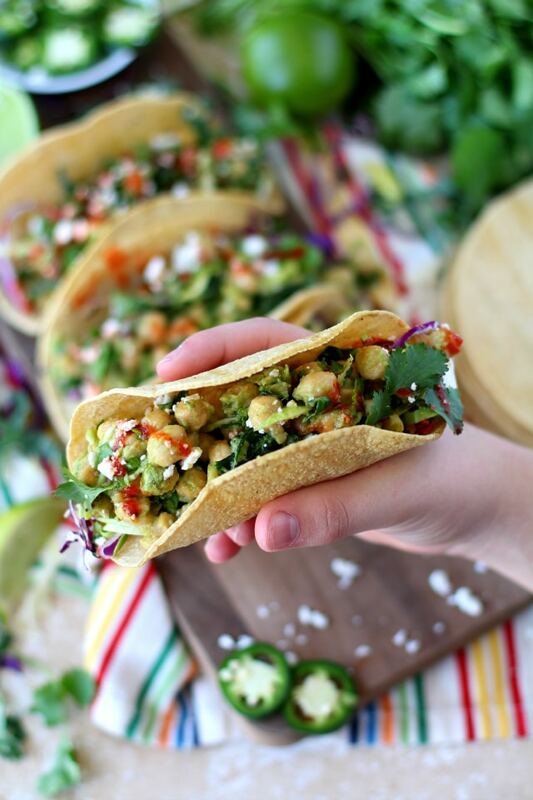 Recently, I’ve been especially into these hearty chickpea avocado tacos. 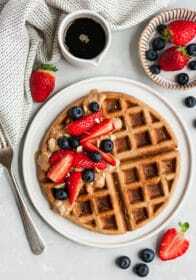 They start pretty basic with no cooking necessary – yes, you heard me right. 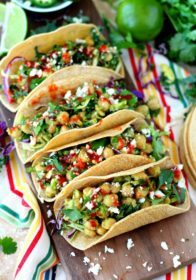 Simply stir and lightly mash together chickpeas, avocado, cilantro, slaw and seasonings. Then add the mixture to flour or corn tortillas or lettuce leaves. To brighten it all up, I add a drizzle of sriracha sauce, a squirt of lime juice and the key to the overall taste is the lovely addition of crumbled fresh Queso Fresco. La Vaquita® Queso Fresco is a Mexican crumbling cheese with a fresh, smooth, mild taste that is the perfect compliment to just about any dish. 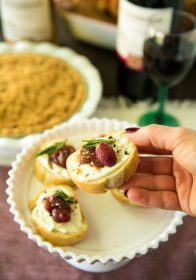 It’s similar to feta and goat cheese, but with a lighter flavor that allows for more versatile usage. I love how it adds an authentic Southwest flair to so many of my favorite meals – it works so well in many recipes, from salads to pizza! 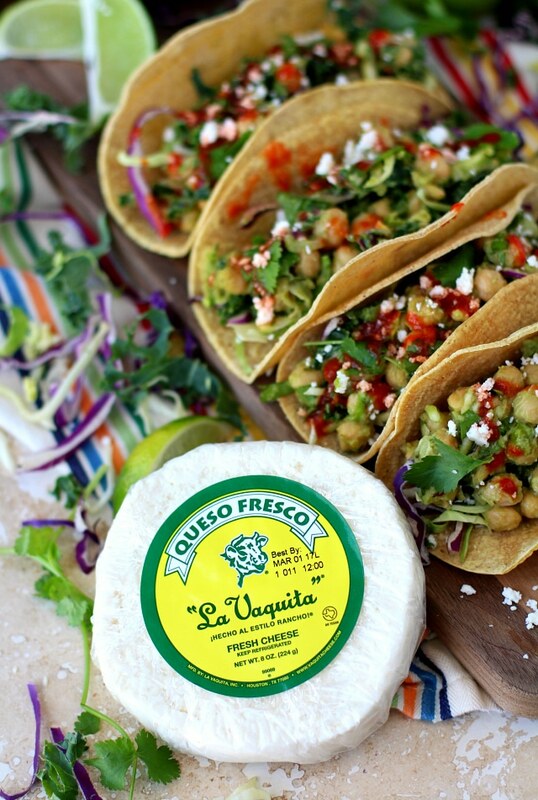 La Vaquita® Queso Fresco started back in 1971, right here in my home state of Texas. As it has grown from being made in small batches in the home of Mexican immigrant, Maria Castro, to being used in chef-crafted culinary creations, La Vaquita® continues to define how Hispanic cuisine is enjoyed in Texas. 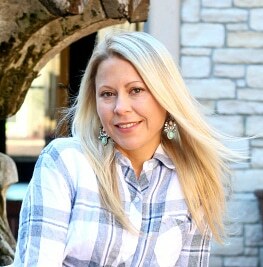 I usually purchase La Vaquita® Queso Fresco at my local Kroger grocery store. It’s conveniently located near other cheese products. La Vaquita® products can also be found at H-E-B, Fiesta, Walmart and other local grocers throughout Texas. They would make a great weeknight meal when you want something in a hurry that’s tasty and hearty. 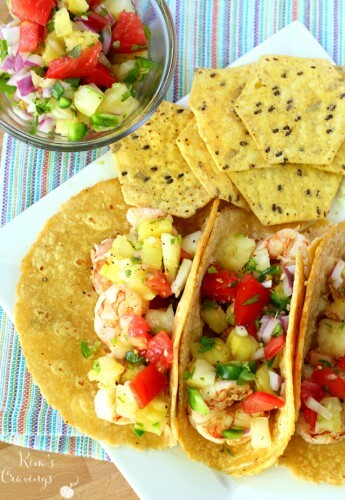 You could even use taco shells for added crunch, or put everything atop salad greens for a more vegetable-heavy dish. Remember, unless you have just made your tortillas fresh from scratch, packaged corn tortillas are best when heated and softened first, before being used for tacos. 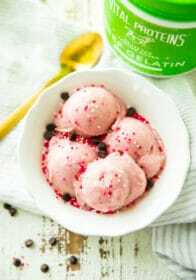 If you give this recipe a try, I want to know about it! Leave me a comment below and don’t forget to tag a picture #kimscravings on Instagram, so I can see! I love seeing what you come up with. Enjoy, friends! Hearty, healthy, delicious tacos; ready in less than 20 minutes with no heat required. 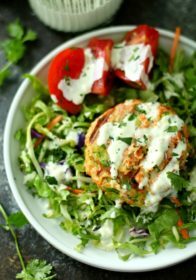 The perfect plant-based, gluten-free lunch or dinner! Combine all filling ingredients in a bowl and lightly mash/combine until everything is well incorporated. Scoop about 1/2 cup of the filling mixture into each tortilla or lettuce leaf. 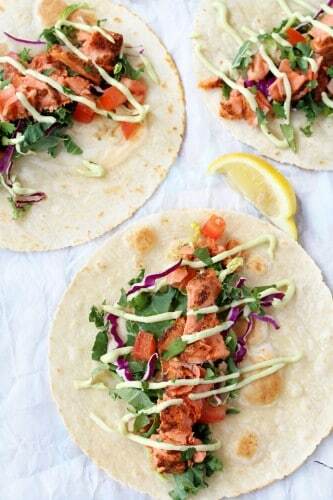 If desired, drizzle with sriracha sauce and add extras. Enjoy! *Use this recipe as a guide. Adjust measurements and ingredients as necessary. *Optional toppings not calculated into nutritional info. *I like to heat my tortilla in a large skillet for about a minute on each side. 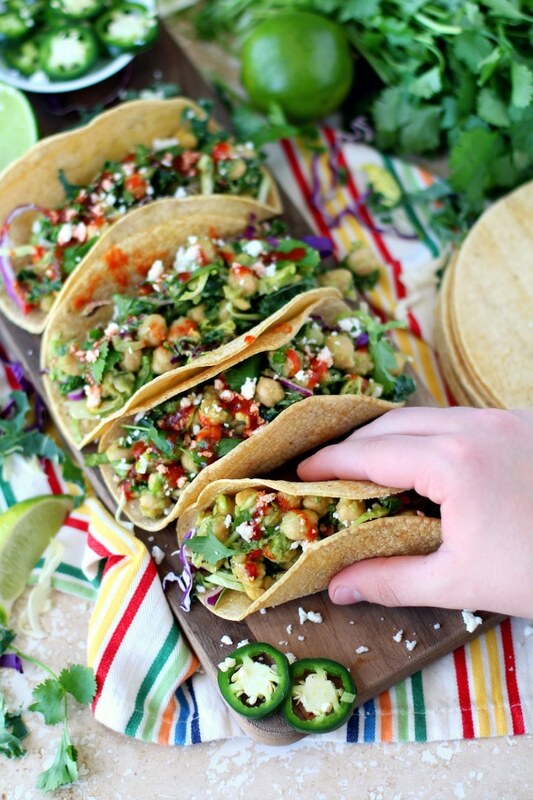 These Chickpea Avocado Tacos are deeeelish, try my other favorite taco recipes! Have you ever tried a no-cook taco? These turned out so yummy – you totally need to give them a try! This post was sponsored by La Vaquita® and their on-point Quesos and Cremas. As always, all opinions are my own. YUM! Love how simple this recipe is…and since avocado and chickpeas are two of my fave things lately, I’ll definitely give this a go sometime soon! The pictures look so amazing! Makes me hungry lol! 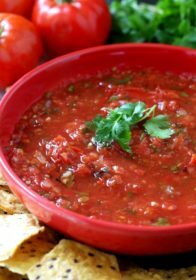 I love how easy the recipe is and the healthy aspect is a plus as well. Love, love, love this! 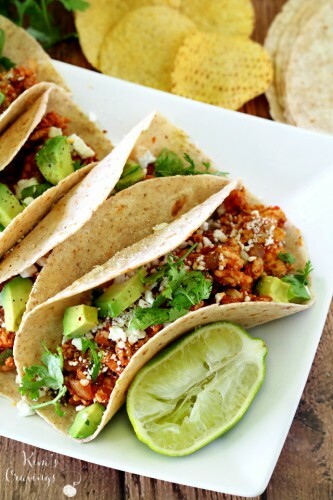 The main ingredients in this taco recipes are some of my favorites. My best friend is coming over for lunch tomorrow and this would be a really great option! 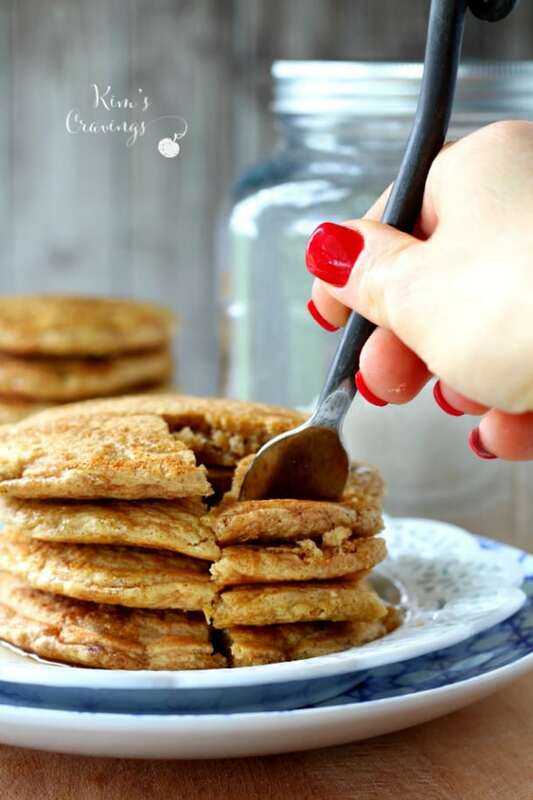 These look delicious and I love that they are so quick to put together and require no baking. They are also very festive looking with all of the colors. My daughter tries to eat as little meat as possible and this would be another great addition to her menus. Never hadva chickpea taco. Looks delicious and love all the toppings and flavors combined. I love Queso Fresco, I just recently discovered it. What a great taste…mmmm. My family loves it too. Can’t wait to try these tacos. Yummy! I need to try this!! Those look amazing! Avocados and chickpeas are big favorites here! Can’t wait to try these! What a simple and tasty meal! I may even get my kids to eat this as a way to sneak in some extra veggies! 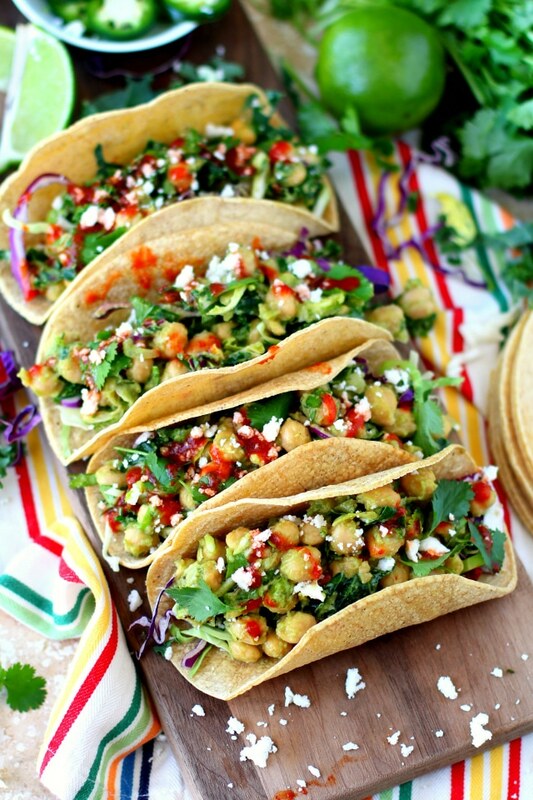 These Chickpea Tacos sound absolutely amazing! 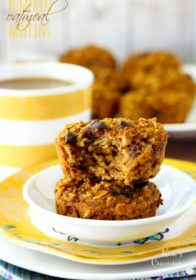 I love that they are loaded with veggies and easily gluten free. And who can pass up a meal that doesn’t require cooking?! Perfect for hot, lazy summer days! 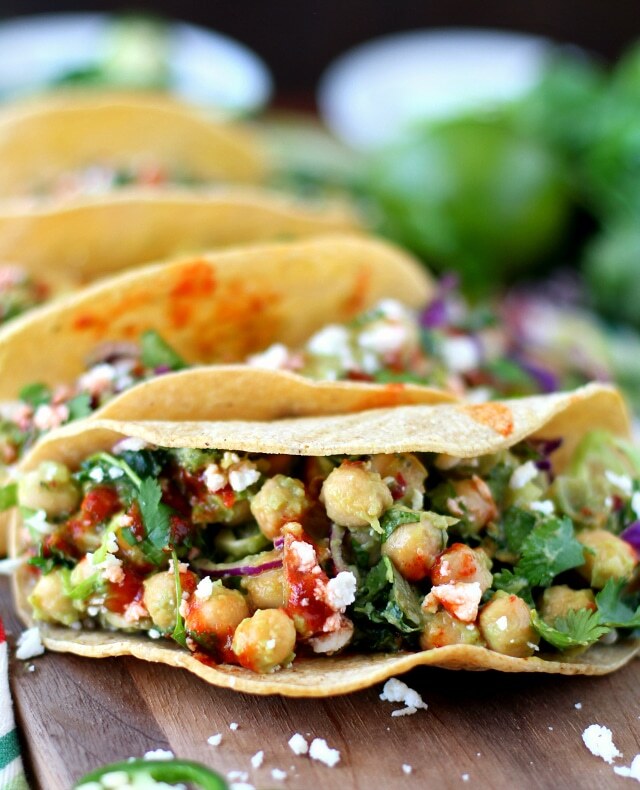 Chickpeas in your tacos? I’ve never heard of that before but it sounds very interesting. I have been looking for some creative ways to eat chickpeas. I’m not sure my family will eat them but I will. This looks so refreshing and delicious! Thanks for sharing!